HR practitioners, especially during these times of economic hardship, need to be moving away from the service delivery and process focus that has long since been associated with the profession and driving our business’s commercial objectives. Only when you can successfully assess your HR activities in the context of the business as a whole, can you truly say that you’re contributing to your business’s commercial objectives. With increased pressures on our time, knowing exactly how to deliver in this area can be tricky. The pace of change within HR is so fast these days you need to be aware of seismic shifts in talent acquisition and management or potentially face redundancy yourself. 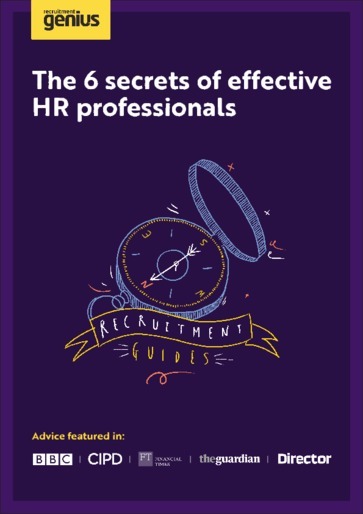 This guide takes you through the six actionable and practical areas HR professionals must strive to address in order to achieve success.